What is the best thing about fall? Sweaters, warm blankets, and candles, of course! 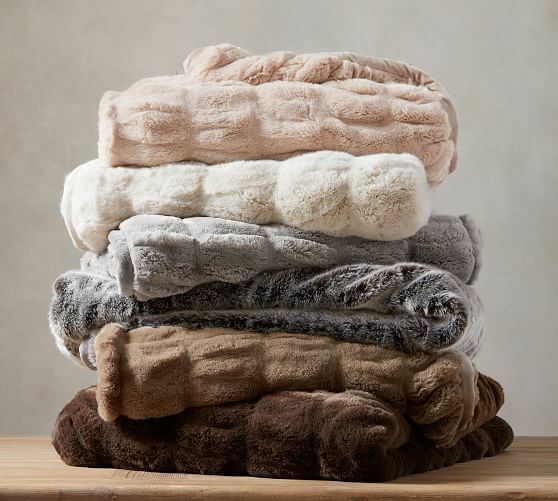 Get cozy and get up to 10% back for your team with the best fall selection for home and fashion from brands like Under Armour, Anthropologie and more! Fall is not associated with the "sweater weather" expression for nothing: it's that one time of the year where you feel excited to wear sweaters again! 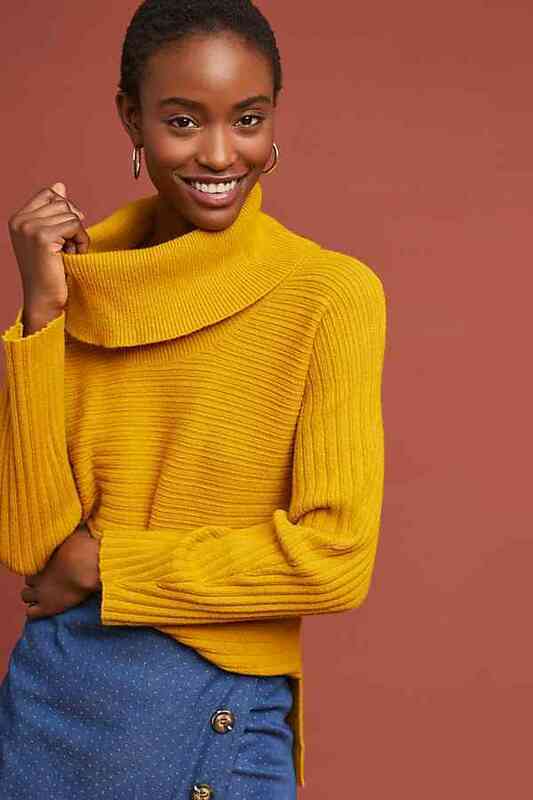 Bring color to your wardrobe with bold rich tones such as mustard yellow, orange and red! Nothing quite sets the cozy mood like scented candles. 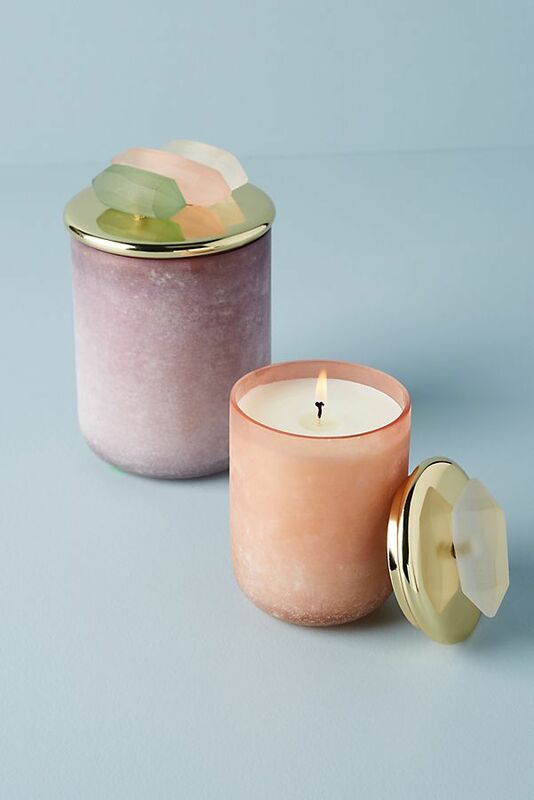 If you are as obsessed with pretty candles as we are, you will love these Anthropologie Crystal candles. For the scent lovers, they come in rich woody and musky scents! What's better than cuddling in a warm throw blanket? Fall is also a great time to switch up your decor with a brand new look. 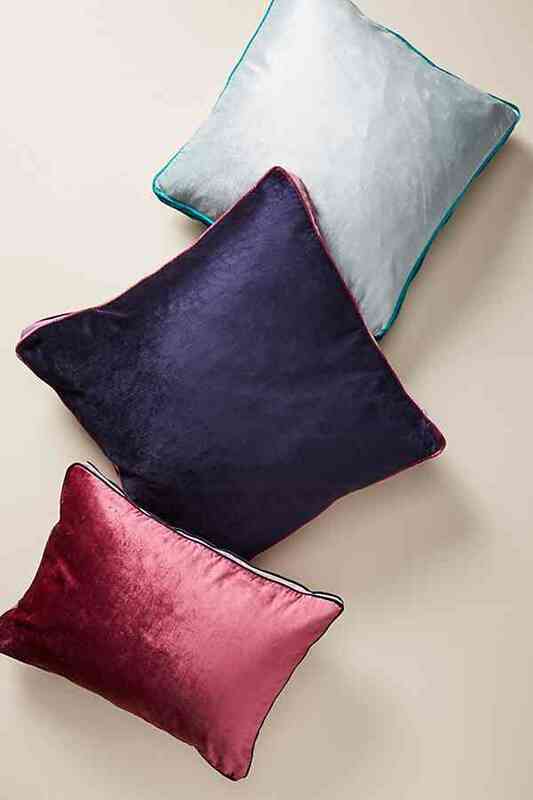 A great way to do this is to add colorful throw pillows! Can we all agree that one of the best things about fall is the come back of hot chocolate/tea/*insert your favorite hot drink* in cute mugs? 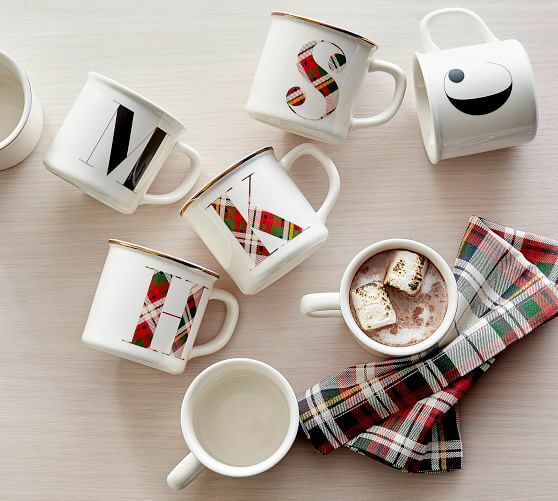 Customized items have been everywhere lately, but you don't need to break the bank with a mug! While it is great to cozy up at home, fall is a beautiful time to do amazing activities outside with your family and to book a fun gateway. 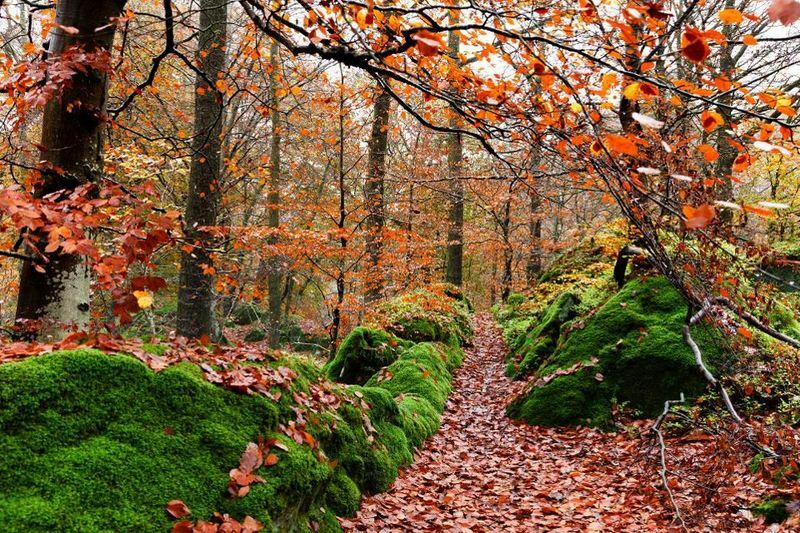 According to Forbes, the 6 best fall destinations are Montreal (Canada), Damariscotta (Maine), Asheville (North Carolina), Big Sur (California), Las Vegas (Nevada) and Jackson (Wyoming). Book your stay now with Hotels.com and earn up to 5% for your team. What we love the most about fall are all the celebrations leading up to Christmas because they are a great way together with your loved ones. One of our favorites FlipGive restaurants The Landry's rTake your family, friends or team to a Landry's restaurant by purchasing a gift card and earn money back for your team. Who doesn't love wearing cozy socks after a long work day when it 's cold outside? What's not to love about sneakers? They are comfortable, trendy and basically made to run all day every day without a problem. If you already own a neutral pair, fall is the perfect time to go for a bolder look. 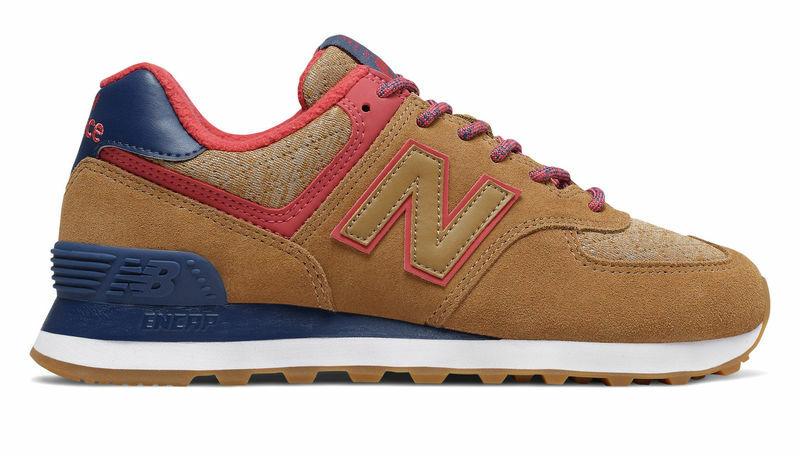 We are obsessed with this brown pair from New Balance. 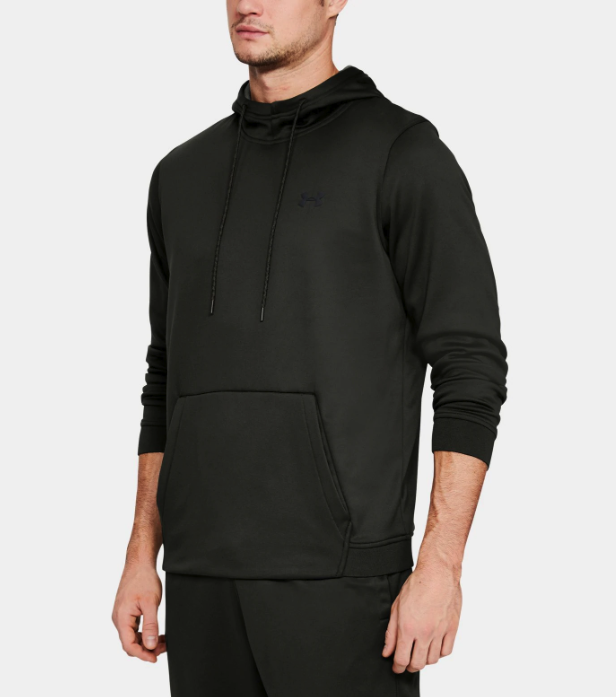 Last but not least, one of our favorite pieces for fall are fleece hoodies! 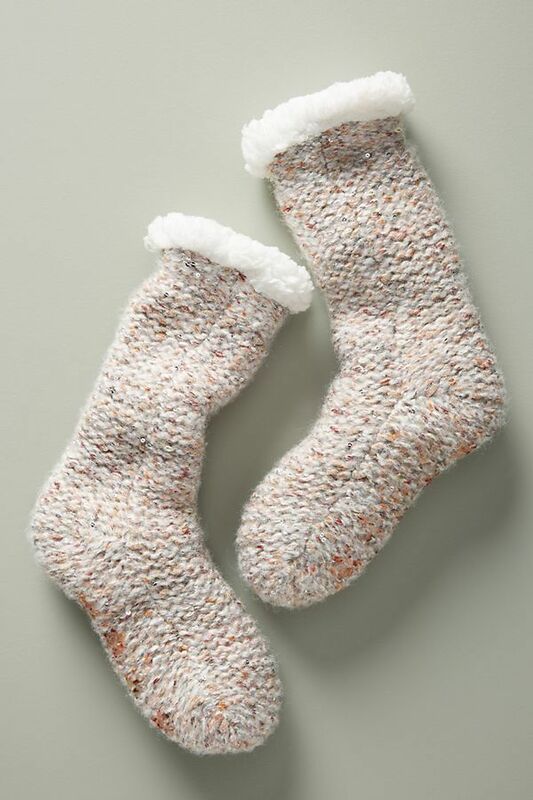 They are warm, versatile and super cozy!